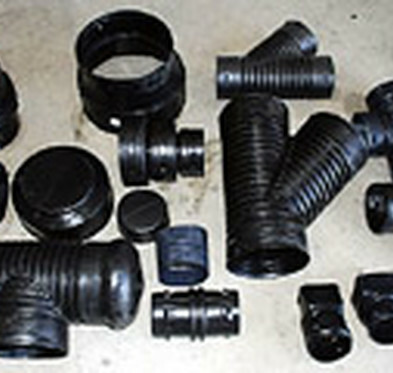 Foster Supply is the leading provider of corrugated HDPE products. 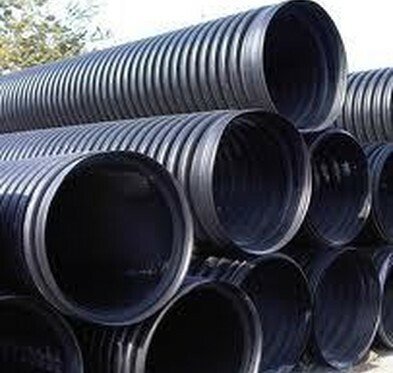 We stock a large variety of HDPE pipe products at all our locations. 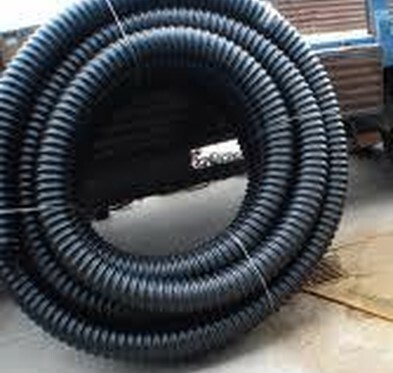 Double wall smooth interior HDPE pipe provides high flow through smaller sizes. HDPE provides excellent protection from corrosive environments and is available in recycled material to help contractors get credits on their LEED projects. Foster Supply inventories single wall HDPE in sizes from 4" to 24". 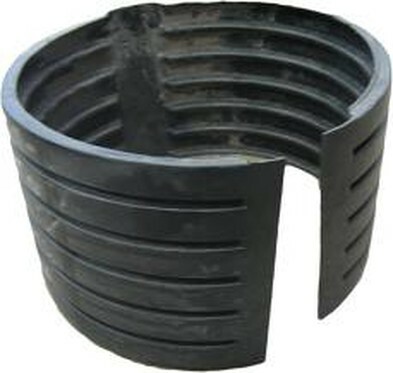 This product is excellent for underdrains and foundation drains. It is flexible and cuts down on the need for fittings. It is also excellent for us as downslope drains. This product is perfect for any application that requires removal of unwanted groundwater. 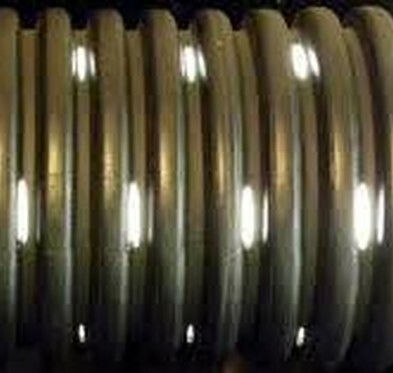 Foster Supply inventories the basic fittings and has access to all available fittings with just a few days notice. Foster Supply is an authorized distributor for the Weholite product line. 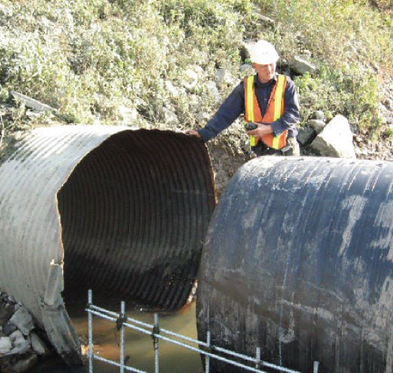 If you have failing drainage structures that require significant excavation to replace of where standard replacement techniques are not economical Weholite is your solution. This product allows existing pipes to be lined in place and grouted on the outside to repair existing structures. Many times Weholite is the least expensive solution to repair existing pipes.